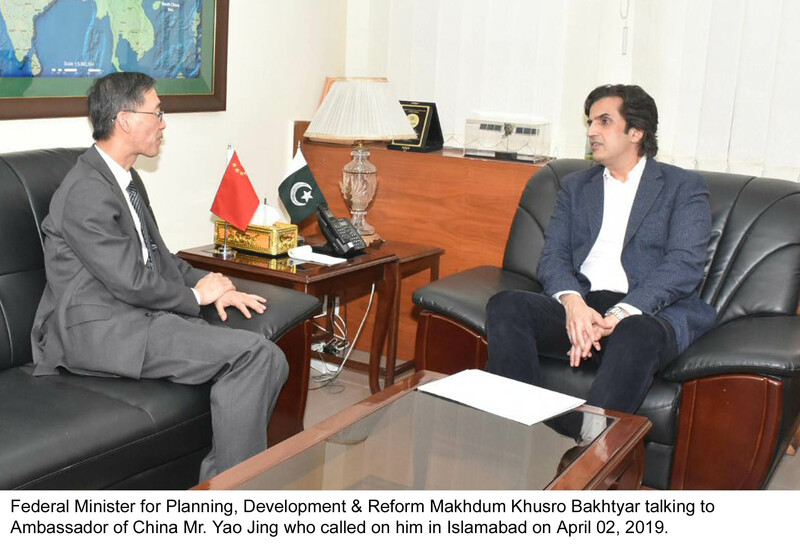 Islamabad, August 31, 2018 – The Chinese Ambassador, Yao Jing called on Minister for Planning, Development & Reform (PD&R), Makhdoom Khusro Bakhtiar here the other day. During the meeting, they discussed Pak-China cooperation in various sectors, progress on projects under China Pakistan Economic Corridor (CPEC) and broader guidelines for future progress of this mega initiative. 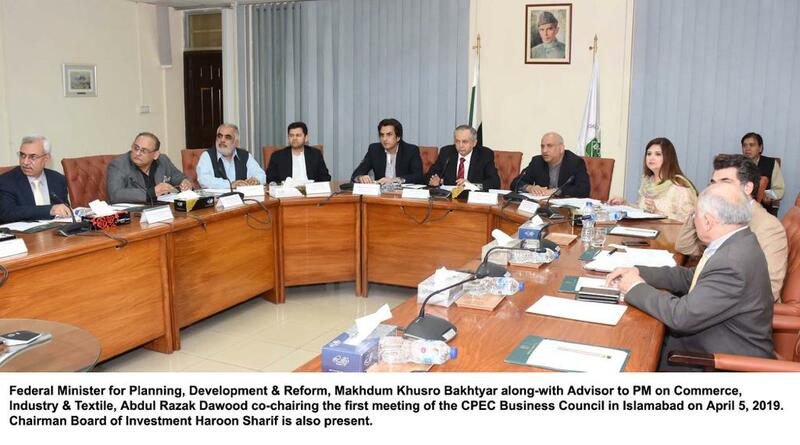 Minister PD&R, Makhdoom Khusro Bakhtiar said CPEC is the outcome of Pak-China friendly relations spread over decades. “Government of Pakistan is fully committed to the development of this economic corridor, focusing on poverty alleviation, human resource development, job creation, industrialization and use of indigenous resources for power generation. 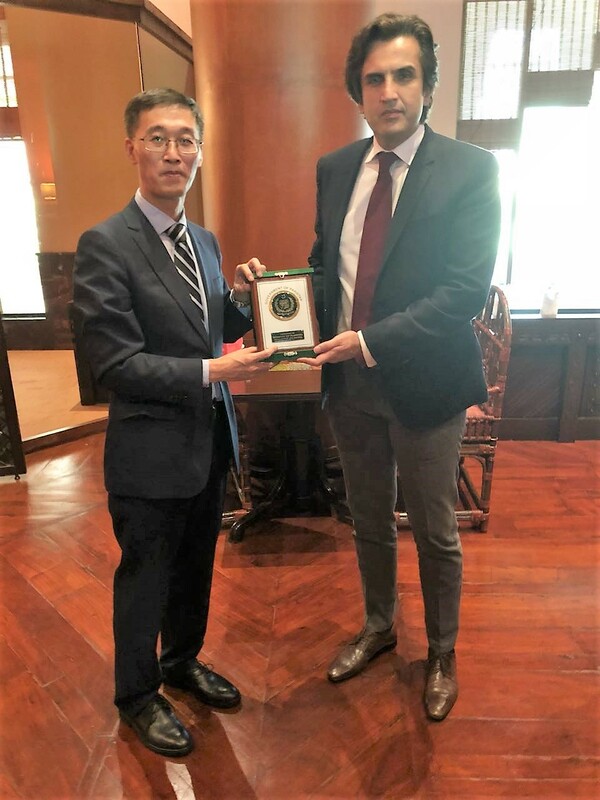 Makhdoom Khusro Bakhtiar said that Chinese progress is unparalleled that has been achieved due to commitment, pragmatism and discipline of the Chinese leadership and people. Pakistan too wants to amulate the same model, Minister added. He further highlighted government’s policies including launching of a large-scale anti-corruption drive, similar to the President Xi’s campaign in China. Minister emphasized on the investment prospects in Pakistan, saying that Chinese investors be encouraged to benefit from the opportunities in Pakistan. During the meeting, discussion continued on various models of possible Chinese investment including PPP mode for the CPEC projects. 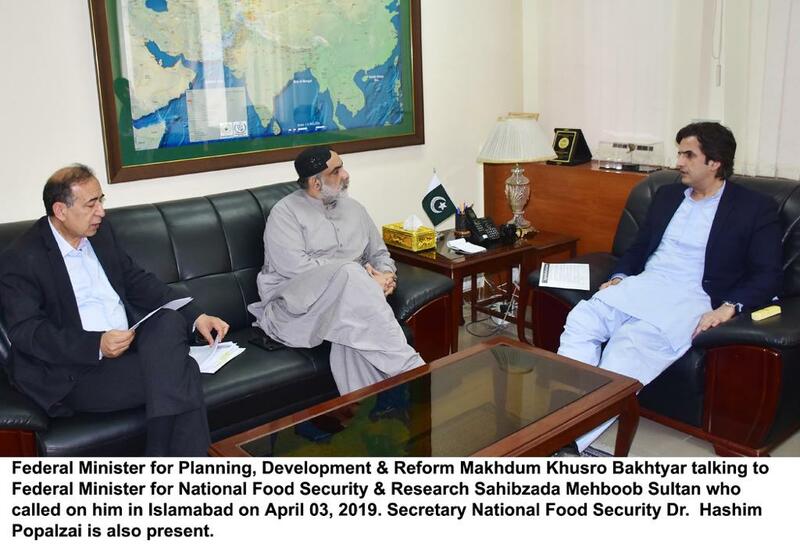 The two dignitaries also discussed way forward for next phase of CPEC to explore possible cooperation in agriculture, tourism sector and 3rd party participation. The Chinese Ambassador, Yao Jing said that there is total synergy in ideas of both the governments to further strengthen Pakistan-China bilateral relations. He reiterated that Chinese government would continue its efforts to bring investment in Pakistan.